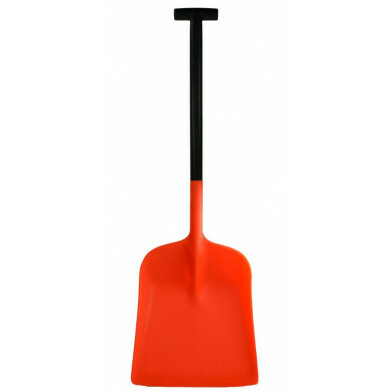 This heavy duty Snow Buster shovel is the ideal tool for shovelling snow. Designed for people who have tried to remove packed ice with a snow shovel! 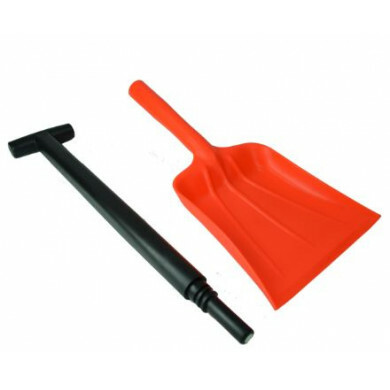 It is a great design which combines the snow moving capacity of a snow shovel with a robust scraper to get rid of the packed ice under the snow. Deep cavity blade with galvanised steel wear strip designed for scraping and chipping away ice. 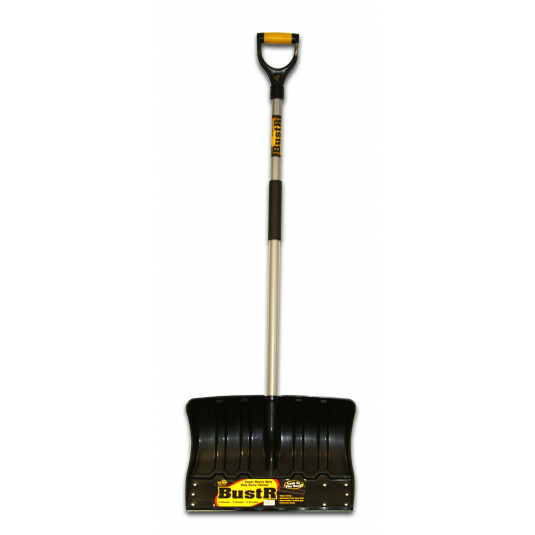 The Snow Buster is a dual action tool that can pick up snow and scrape away ice at the same time. The moment the snow and ice has been removed, salt or grit can be applied to prevent it from forming again. Get yours today to save time when shovelling snow and chipping away ice.